They recently launched the ‘Got 5?’ campaign, which hopes to encourage online registration in advance of local elections on the 2nd of May. The campaign emphasises how little time it takes to register for voting and targets not only young people but those who have recently moved home, private renters and those that are less likely to register to vote. People who are not registered to vote by April 12th will be unable to have their say in local elections in May. When commenting on the issue, Craig Westwood, Director of Communications and Research at the Electoral Commission, said: ‘We are encouraging young people to register and have their say on important local issues. ‘It only takes five minutes to register to vote online, time that you might otherwise spend waiting for the kettle to boil or for a gym class to start. 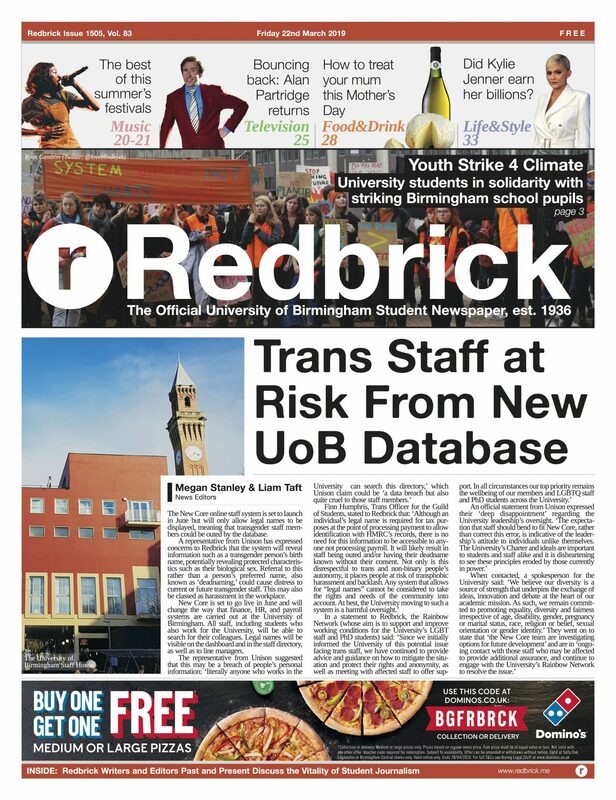 Redbrick conducted a survey to see whether the national trend is represented amongst University of Birmingham students. Of the 149 UoB students Redbrick surveyed, 10 were not registered to vote. Five out of those 10 people intend to register, and a further five cannot register to vote (for example, international students). No students in the survey expressed no intention of voting. Students have been reminded by the Electoral Commission that they are able to vote at both their term time and home time addresses, having a say in the local governance of both areas.